Farm Management Archives - Fuhrmann S.A. In the third episode of our video documentary, Willy Gallia meets up with his brother Maximo Gallia, Director and his father Memo Gallia, the President at Fuhrmann. Together they inspect the latest addition to the 12 Fuhrmann managed farms. 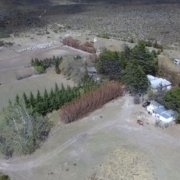 After a long winter, spring has finally arrived in Patagonia in the South of Argentina. The best thing about spring is our lambing season when our cute little lambs finally arrive. 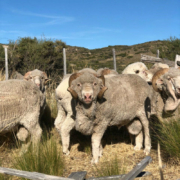 As of 15 July 2018, the Fuhrmann shearing season has officially begun. 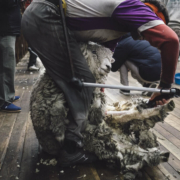 Our shearing season lasts for three months until the middle of October. 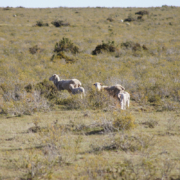 Two shearing teams travel from farm to farm starting on the farms located in the north-east of Patagonia.